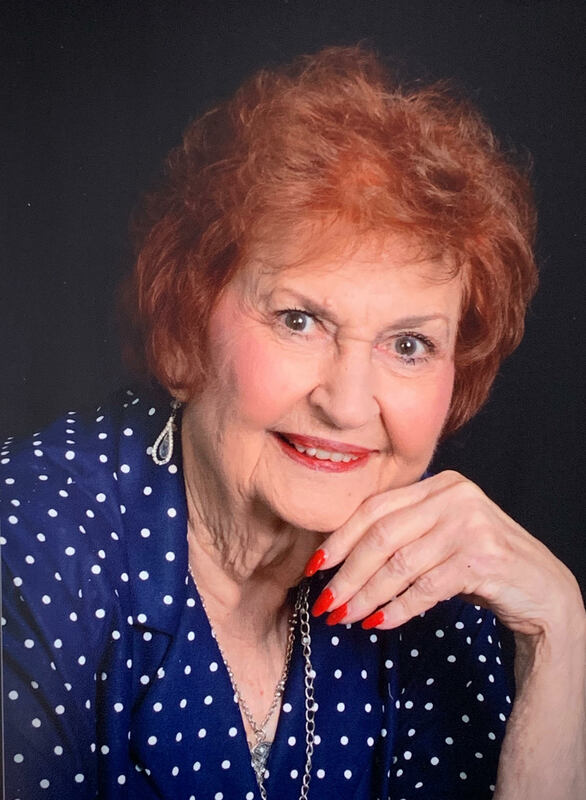 Imogene Hollie, 86, passed away Thursday, April 4, 2019, in Southaven, Mississippi. The family will receive friend from 10:00 A.M. until 11:00 A.M. Tuesday, April 9, 2019, at Calvary Baptist Church (5145 US-51, Horn Lake, MS 38637), funeral service will follow. Burial will be in Twin Oaks Memorial Gardens. Mrs. Hollie loved playing Bunco and usually won. She also enjoyed embroidery, sewing, crafting, and cooking. She was admired by many, and always loved hosting her holiday parties, and spending time with her family. She was preceded in death by her parents; Joseph “Joe” and Emma “Pesh” Carlisle Campbell Howe, her husband; William “Bill” D. Hollie, two brother; John and Sloan Campbell, three sisters, Agnes Berry, Pauline Crane Morgan, and Laura Mae McCullough. Survivors include her children; Sandra Red and husband Jimmy, Melvin Hollie and wife Gail, and Connie Skutt and husband Bob, seven grandchildren, eleven great-grandchildren, two sisters; Peggy Morgan and husband Dennis, and Sandy Thompson and husband Gary, and a host of nieces and nephews. Memorials may be made in her honor to Ronald McDonald House at http://support.rmhc.org/site/PageNavigator/pw/Donation_Landing.html or calling the local chapter at (901) 529-4055 or to Gideons International at https://www.gideons.org/donate. The family will receive friend from 10:00 A.M. until 11:00 A.M. Tuesday, April 9, 2019, at Calvary Baptist Church (5145 US-51, Horn Lake, MS 38637), funeral service will follow. Burial will be in Twin Oaks Memorial Gardens.